The Canyon brand has been pretty slow to converting to disc brakes. 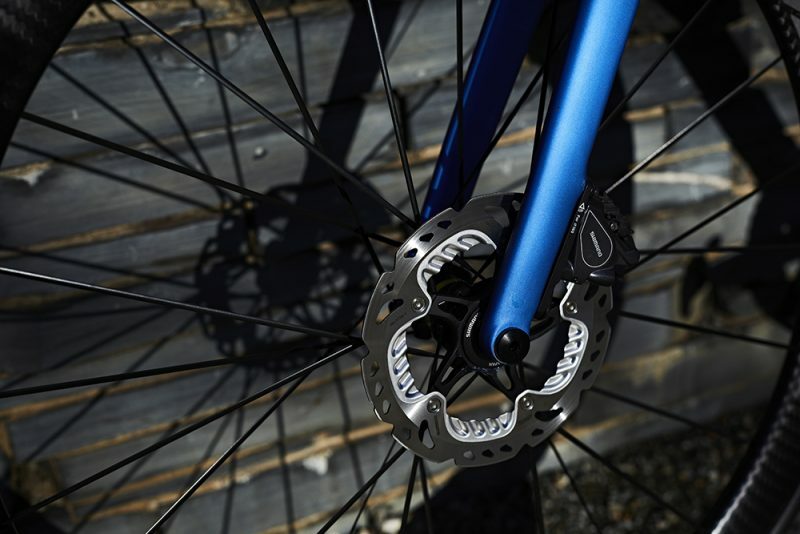 While many cyclists still prefer rim brakes, one of the largest cycling trends has been standardizing disc brakes. 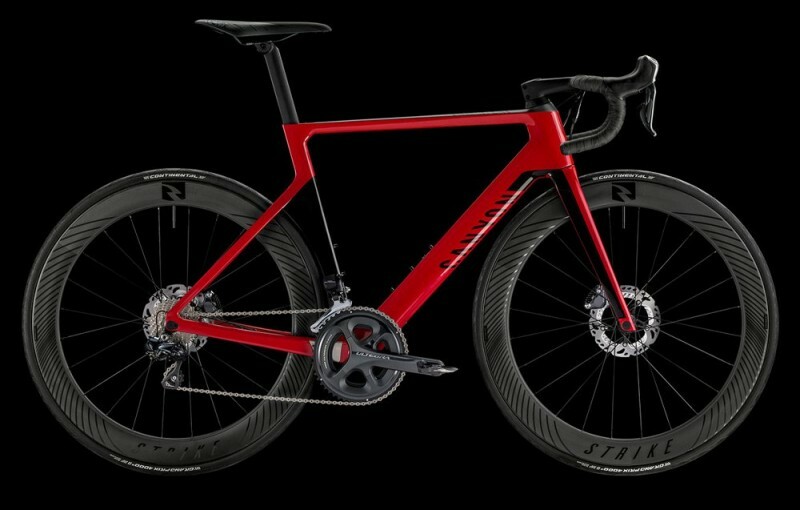 While a ton of the largest names in cycling are already churning out their second and third generation disc brake road bike collections, Canyon has only finally introduced a disc brake bike in the summer of 2016 with the Endurace CF SLX. With their first attempt under their belt widely accepted as a success, we have been waiting for Canyon to get going on creating a new line of disc brake road bikes. Thankfully, the wait is over! Canyon has officially announced a new, full range of 5 disc brake road bikes. 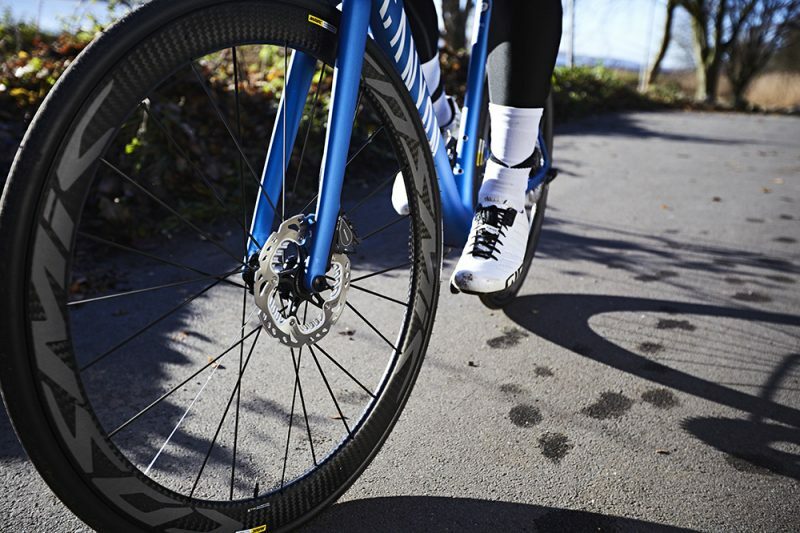 The new Canyon road bikes are not just upgraded with regards to the brakes, but they have been engineered from the tires up by professional riders and the engineers at Canyon. 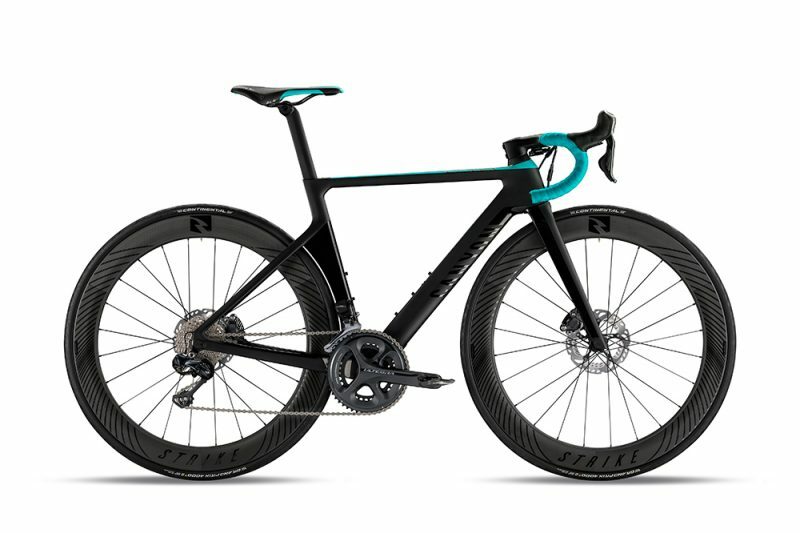 While these new models are promised to offer the same ride characteristics and handling as the previous models, the new design will improve on many component parts and improve braking for serious cyclists. Keep an eye on our updates once we learn more about Canyon’s new 2017 and U.S. availability and pricing.